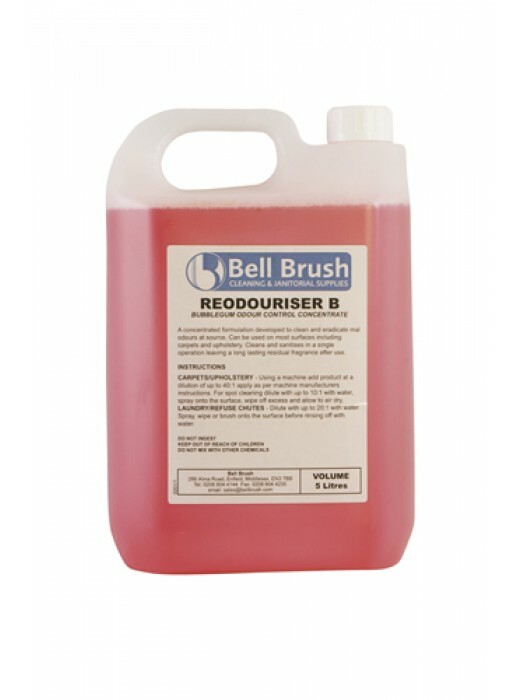 Bell Reodoriser bubblegum odour control concentrate. A concentrated formulation developed to clean and eradicate odours at source. 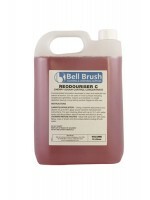 Can be used on most surfaces including carpets and upholstery. Cleans and sanitises in a single operation leaving a long-lasting residual fragrance after use. 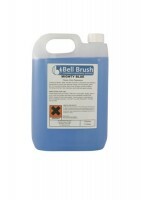 Ideal for bins and bin areas, can also be diluted for general cleaning.